Out now! The new album "Killed To Death" from this one-man project from Portland, Oregon. 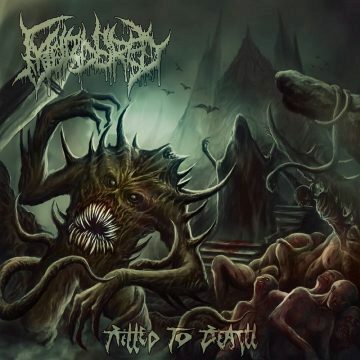 Ultra guttural demonic slam from Portland, Oregon. Murdered started out as a two-man project with vocalist Corey Shelton and multi-instrumentalist Justin McNeil. 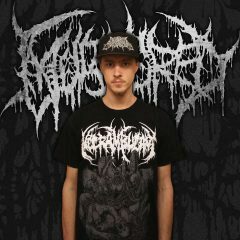 They recorded the Possessed Corpse promo featuring 2 songs off the upcoming album. Corey quit the band shortly after its release, so Justin took over as vocalist, and Murdered turned into the one-man project it is today.